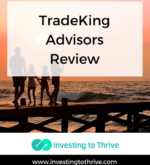 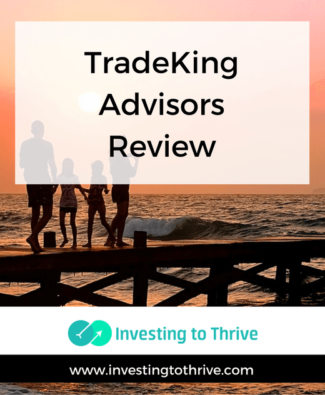 TradeKing Advisors offers professionally managed portfolios for investors as an alternative to self-directed investing. 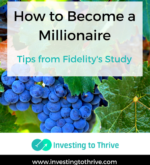 Investing in one of the firm’s Core Portfolios and/or Momentum Portfolios for a relatively small fee (less than 1% of assets under management). 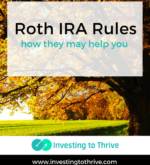 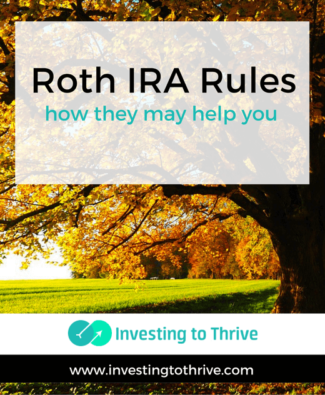 If you’re young and need extra cash, you may be able to extract Roth IRA contributions (tax- and penalty-free) to pay for a new house, car, or bicycle; if you’re retirement age, you may be able to withdraw money without paying taxes. 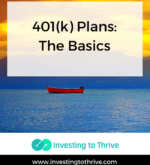 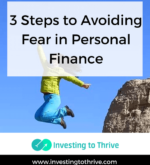 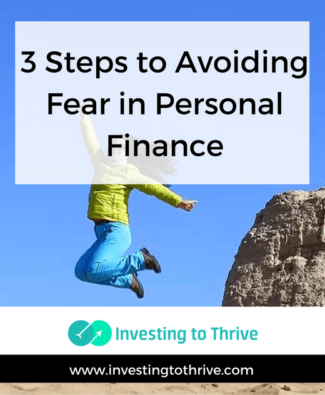 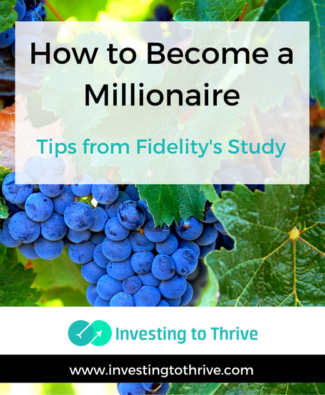 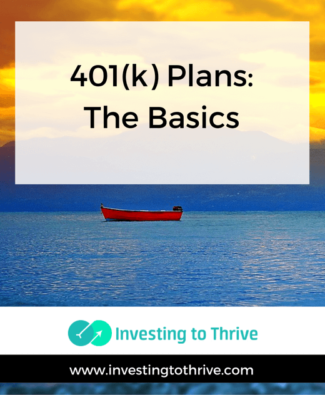 Plus, there are beneficial rules for those who are between starting out and spending down assets.